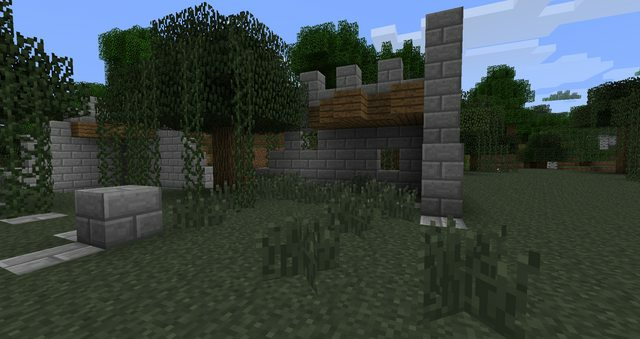 A mod that aims to add and improve Minecraft by only adding Minecraft style objects and other creations. This is my FIRST MOD and I am very proud of it. So please leave comments that can help me with java or general improvements! What does this Mod Add or DO? 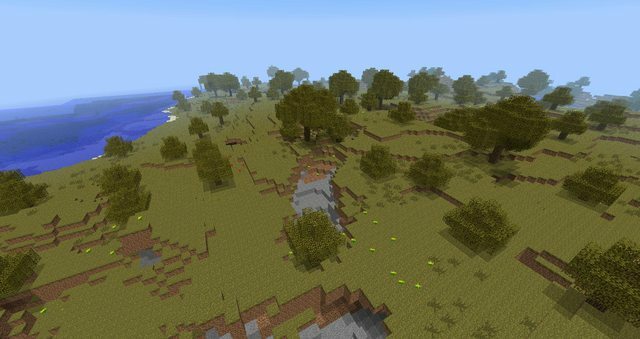 This Mod includes new Biomes, Foods, Magical Books, GUI's, Weapons and Tools, Paxels, New Ores and Gemstones. Polar Bears will no longer be apart of this update. I desperately need some help with making textures! -Changed the Rain Spell books so you no longer need to right click on the ground! -Time Spell Book that changes the time to day! -Chain (For chainmail armour and weapons)! - Change Sand physics (When sand is near water it will turn into "wet sand," wet sand stays floating in the and will dry out when water is not present). -A more balanced Ore System. Cobalt now has 781 uses and a slower speed. Strongest material for weapons. -Iridium now has a higher durability but has been changed so it is weak against mobs. Best material for tools. -Added chat messages when using the spell books. -Spawn point spell book that moves you back to the spawn point! -Rain Spell Book now changes stormy weather. -Fixed the White square problem when throwing the teleport book. Provided and shown on this webpage! Many new flowers have been added to the game, such as orange, purple, pink and cyan; and they all create their own dyes. 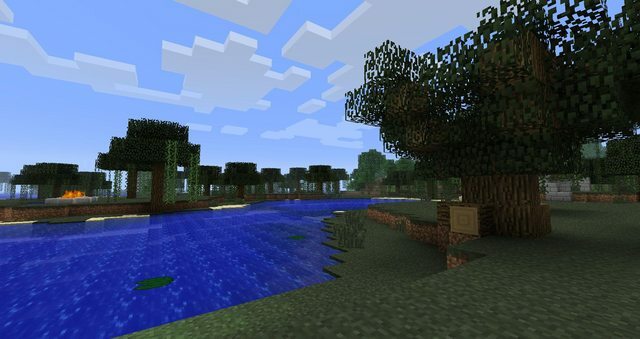 Many new trees have been added around the place to change the landscape and sometimes similar forests. Hay Bails have been added to the game to make villages generally just look nicer. 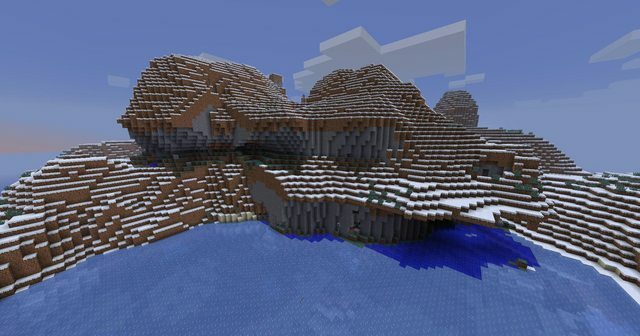 A game can never have to many biomes (as long as they make sense). 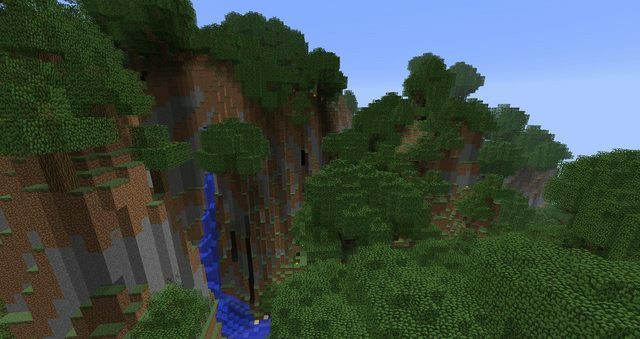 So I have tried to create a few beautiful biomes that look nice. 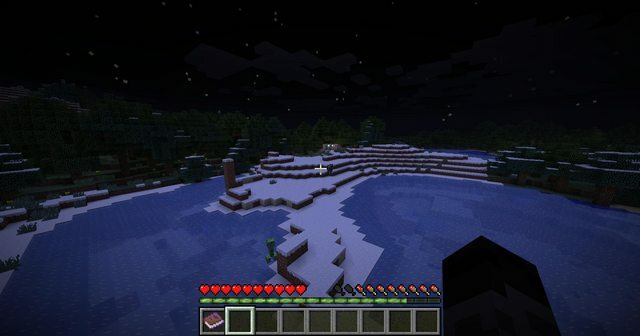 These include Mountains, Extreme Mountains, Mountain Forests, Extreme Mountain Forests, Snowy Forests, Extreme Snowy Forests, Savannah (from pre 1.8.1), Extreme Taiga, the Extreme Forest and more!. 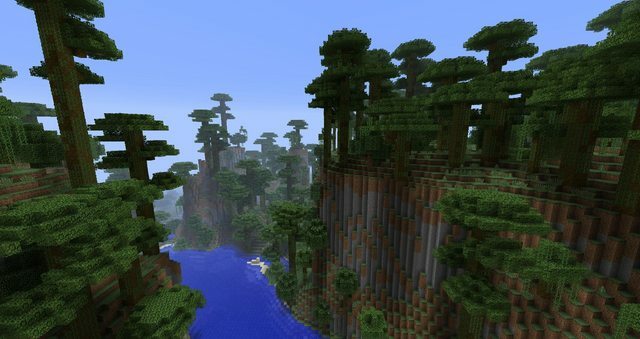 The Extreme Taiga and Extreme Forest include an increased tree spawn rate to better simulate a forest! 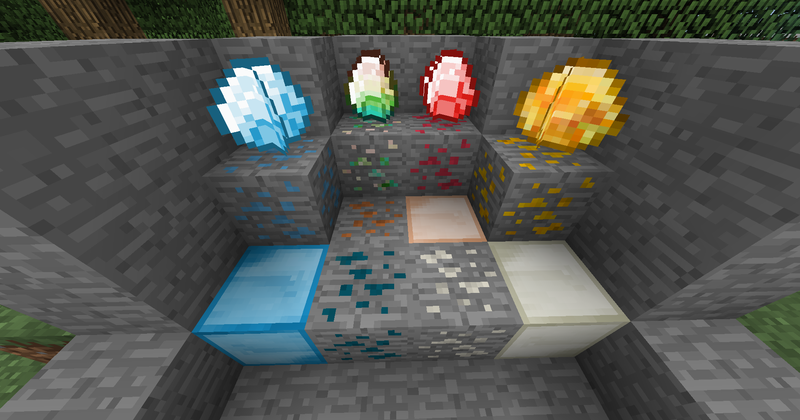 Cobalt, Copper, Iridium, Rubies, Sapphires, Opals and Topazes have been added to the game. Copper aims to become the new cheap ore that spawns frequently across the map. Cobalt is the next tier above gold and iron; it doesn't have as many uses as diamond but the speed is great. Iridium Dwarfs all other minerals, although it only occurs in meteorite strikes (these only generate on flat lands !! !THEY DON'T GENERATE YET). Iridium is the fastest, strongest and most durable material out there, its space origin gives it a high enchantabilty allowing it to make better use of enchantments. Gems currently have no use except that they glow and can be used for decoration. Ever wanted to one shot a cow with a sword. Mine through hills like there is no tomorrow. Well welcome to Iridium, Cobalt and Copper tools/weapons. Of course never forget the paxels! If you were wondering a paxel is a tool that combines all the other tools to be used in a single useful item. Pre-Enchanted Swords and Bows have been implemented so you can "easily" get the enchantment you want, supposing you have enough resources that is. Great Swords and Long bows have been implemented for stronger attacks and further shooting. I bet you hate having to use enderpearls as a one-off teleportation device. I bet you wish you could use it multiple times. Well you can now with my teleportaion book. Simply throw the book like you would normally with an enderpearl and the book will automagically (lol) reappear in your inventory. You will also negate fall damage unlike the enderpearl (unless you are already falling!). Be a GOD and control the rain with the rain book. Simply right click anywhere on the ground and you can toggle rainfall! Many More Structures have been implemented so far and many more will come. In the future some of these places may be scenes for quests. 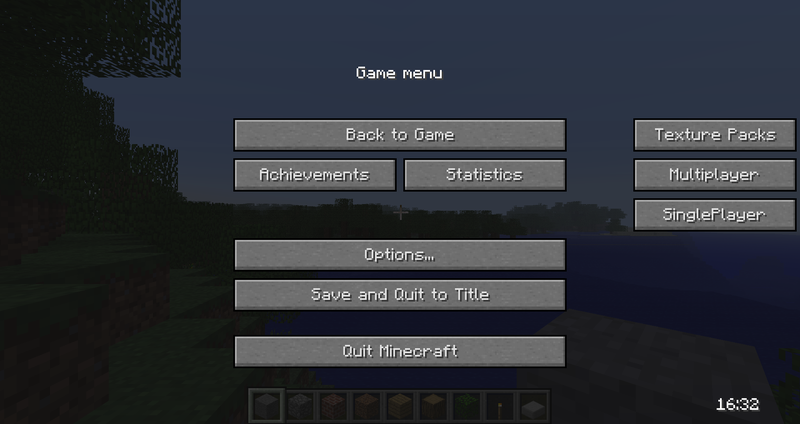 The original Minecraft pause screen needed some additional options like Quit Minecraft, Singleplayer, Multiplayer, Texture Packs and a Clock.So these buttons have been added for your convenience. An Appeal to texture pack Developers. If you are willing in helping me with the creation of textures for certain aspects of my mod please PM me. I am mainly looking for someone to replace the textures I provided for the food, hay and salt blocks. These textures will be released with the mod in future updates. I will also provide links to any kind of material you publish. To Do with Minecraft! This maybe some criticism, improvements, help with java or a bug notification. I was kinda a little desperate since I have worked hard on this mod. Not alone trying to learn java at the same time :P.
I was kinda a little desperate since I have worked hard on this mod. Not alone trying to learn java at the same time . 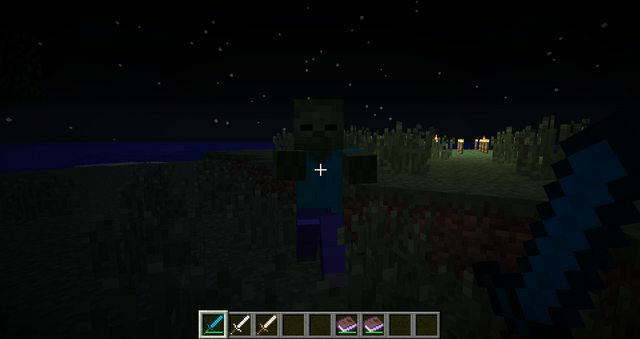 Don't worry me 2 you should cheack out my mod! 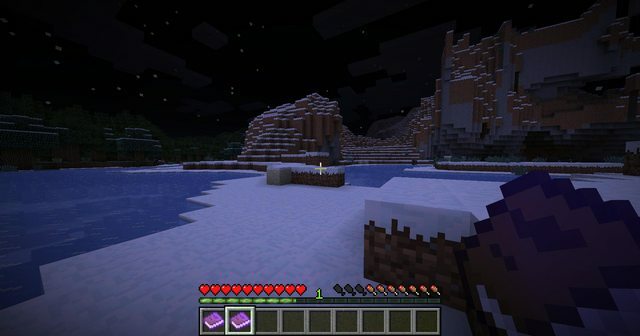 http://www.minecraftforum.net/topic/1272383-more-diamond-ores-125-now-with-pics/ here you go! can you mabey give my mod a review? d.) your signature says "C'mon People make good Mods" thats a bit well pathetic since you don't make them yourself! 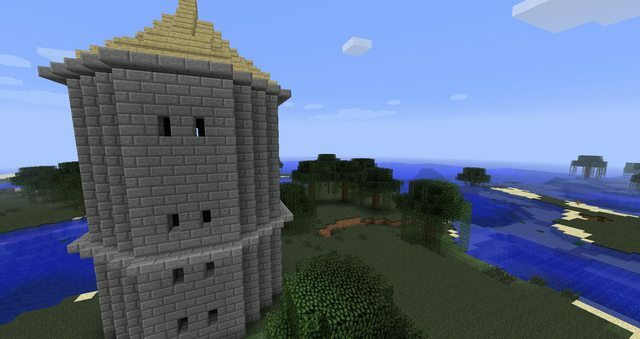 http://www.minecraft...-now-with-pics/ here you go! can you mabey give my mod a review? Thanx I have worked on this quite a lot and am pleased to see people like it! Does anyone have any improvements that I could make or additions that could be added? Maybe the gems could be used as enchantments? Like if you put a topaz in a crafting table with a chest-plate it would make it resistant to explosions. It would be better than the kind of lame enchanting system now where everything is left to chance. oh! i realy like this mod! its like everything a good mod needs! im gonna check it out if you can answer on this question: is it gonna destroy my worlds or bomb meteores everywhere? if not, ill try it! You could give weapons or tools made with the new gems a special ability or anything to give them a little "pizzaz", an example would be maybe a magnetic ability on a pick so it pulls ore drops to you, or a sword that slows down an enemy when hit. Ill update the textures as I go. I tend to do that sort of thing. Also you might notice that in the upcoming section at the top it says "Polar Bear" the programming of that is completely finished long ago. It's just taking me a while to do the texture. That's cool. That sounds like a great addition. You can both make a video although I would prefer if one of you waits until I have completed more of the mod.